When it comes to hones and efficient plumbing services, Berger Plumbing, Heating, and A/C in Hutchinson MN is the contractor to call, day or night. Whether you need a commercial drain installed or a leaking faucet replaced in your home, our certified technicians are at your service. 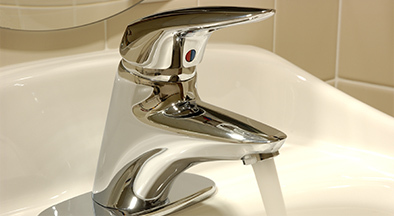 With over three decades of experience providing commercial and residential services, our technicians and company can handle any plumbing and heating project. From furnace repair, bathroom remodels, to equipment changeouts, we are confident we can meet your needs.